Decmil have been awarded the contract for the stage two upgrade of Plenty Road from Mill park to Mernda in Melbourne. Step two of the upgrade includes an additional lane in each direction, and installation of new safety barriers between Bush Boulevard and Bridge Inn Road. Plenty Road will increase from four lanes to six between Bush Boulevard and Riverdale Boulevard, and from two lanes to four between Riverdale Boulevard and Bridge Inn Road. As part of the works, 12 intersections will be upgraded and traffic lights will be added to boost traffic flow and improve residents access. Decmil is set to begin construction later this year and the stage two project is expected to be complete by mid-2021. 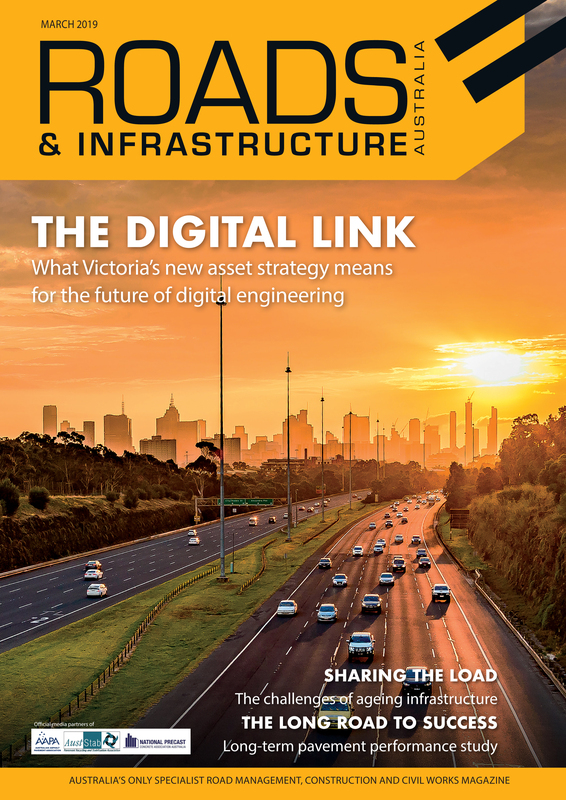 Minister for Transport Infrastructure Jacinta Allan said Plenty Road is a key route through some of Melbourne’s fastest growing suburbs, and the upgrades are expected to slash congestion and improve access for 35 thousand daily motorists. “We’re keeping up with this growth by getting on with the second stage of this vital project,” Ms. Allan said. Work on the first stage of the Plenty Road upgrade, including an additional lane in each direction between McKimmies Road and Bush Boulevard and five intersection upgrades, is expected to be complete by the middle of this year. 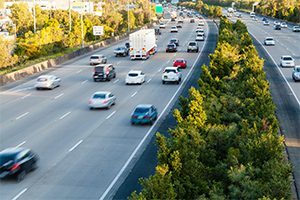 Member for Mill Park Lily D’Ambrosio said stage two of the project will bring major relief to the tens of thousands of motorists who use this key route through Melbourne’s north every day.